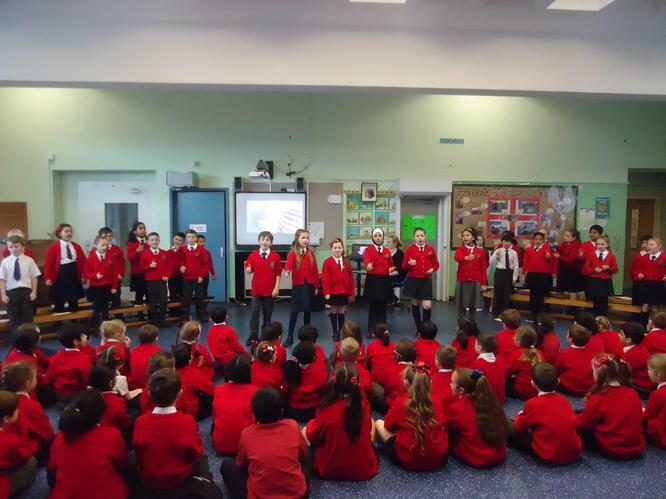 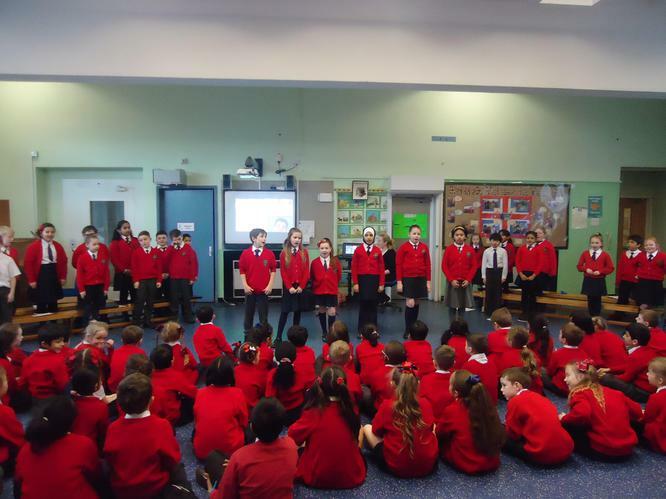 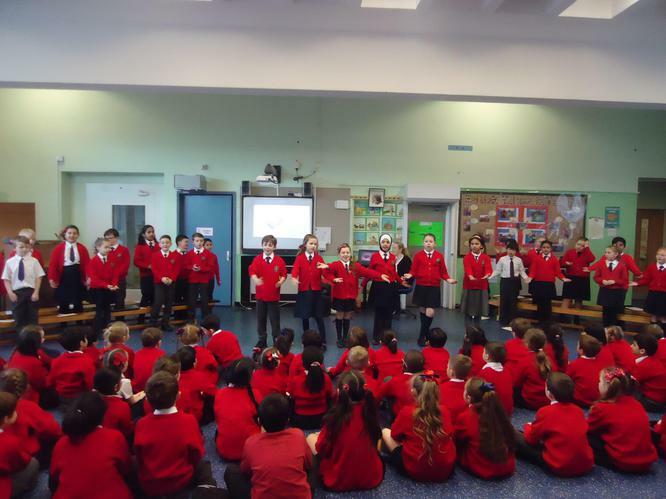 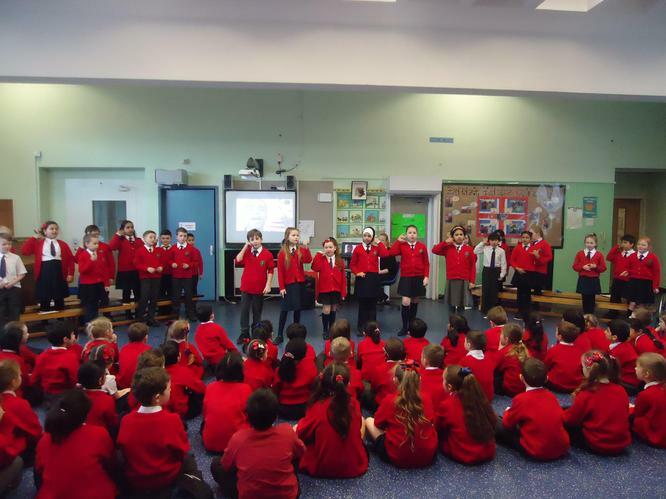 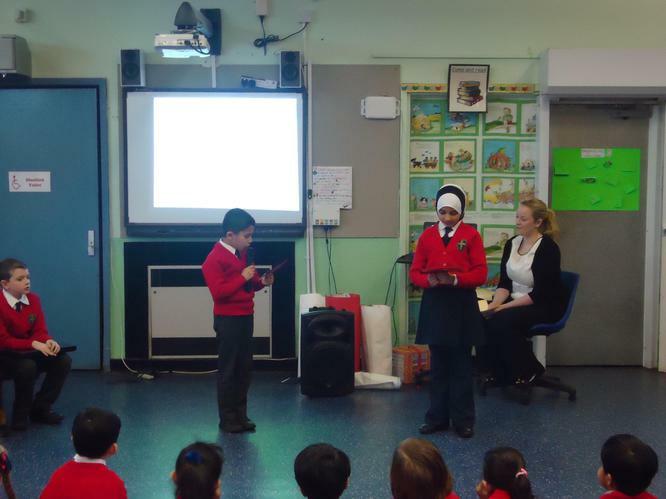 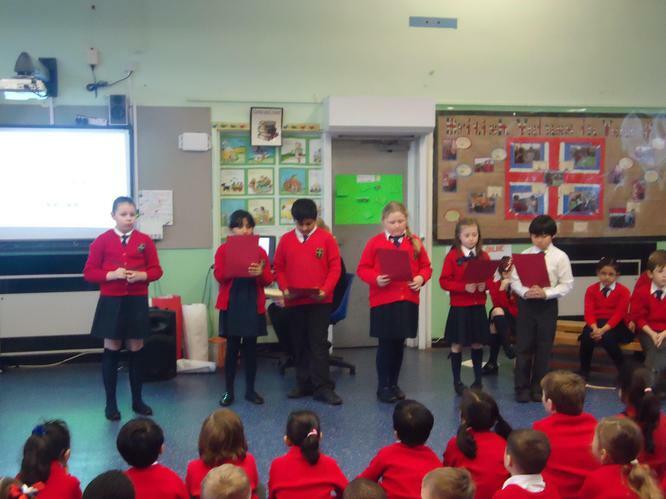 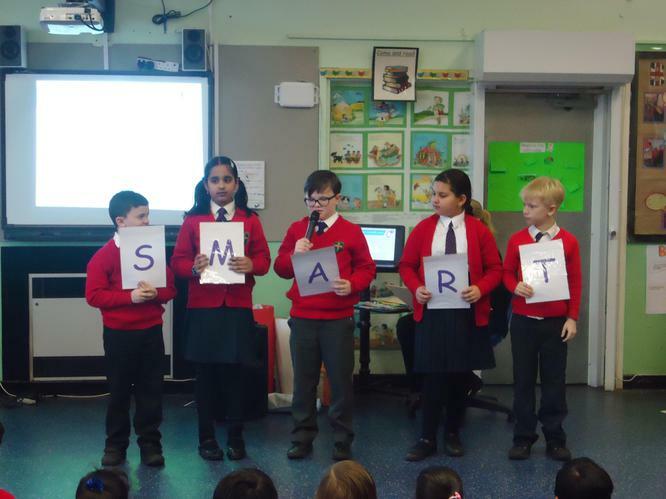 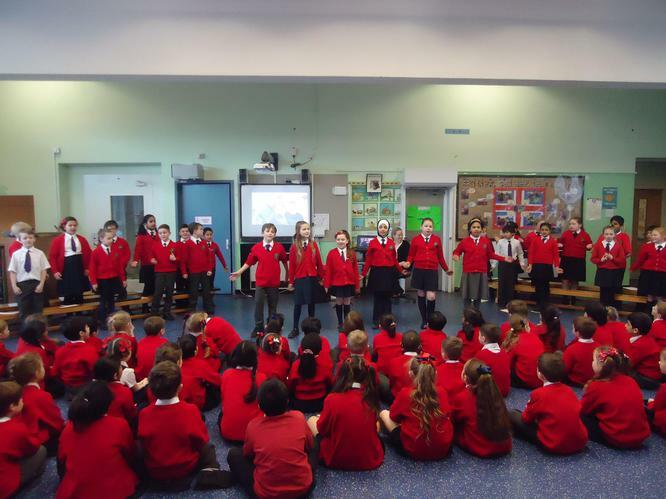 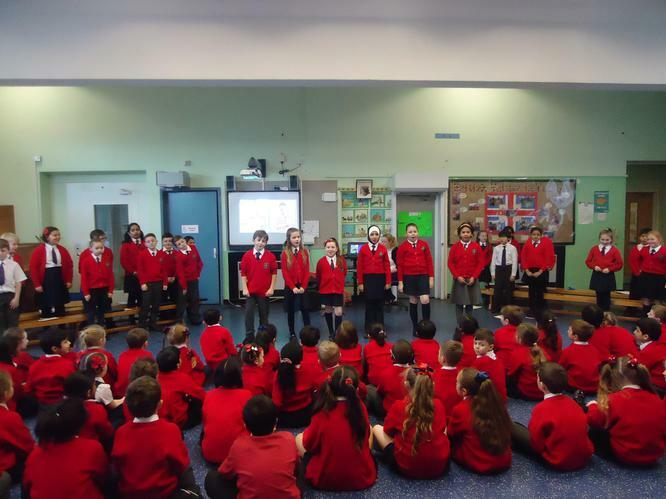 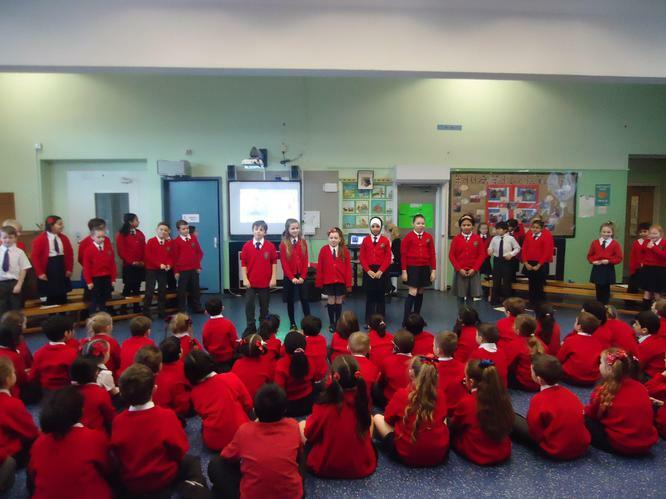 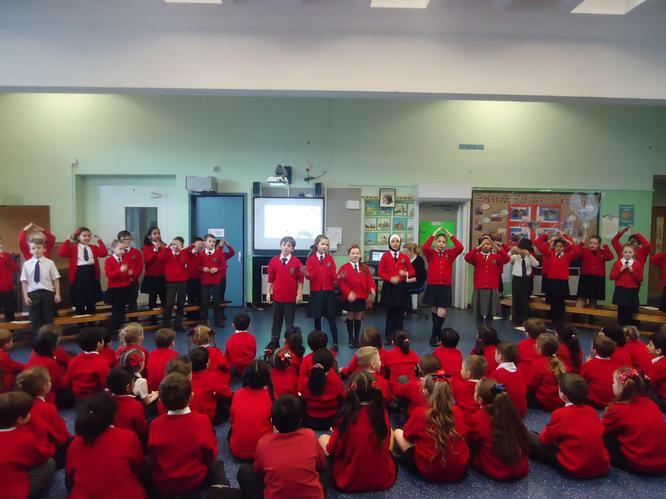 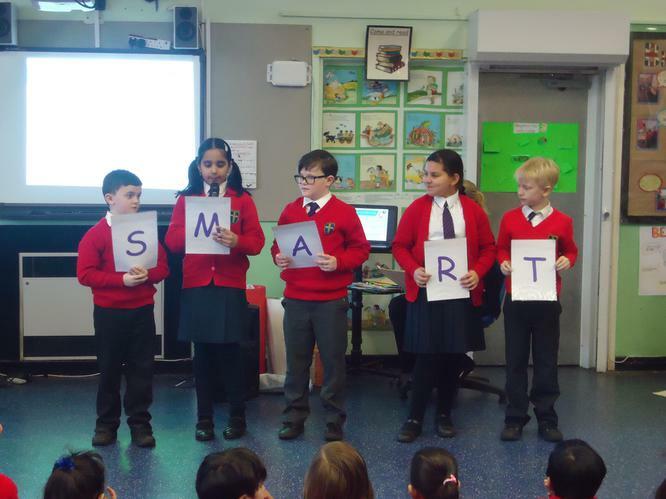 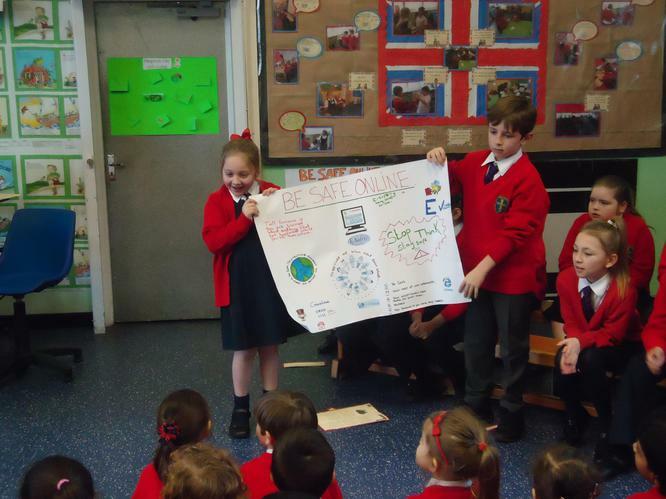 Class 4 carried out a fantastic assembly for the whole school to to help promote the safe, responsible and positive use of digital technology! 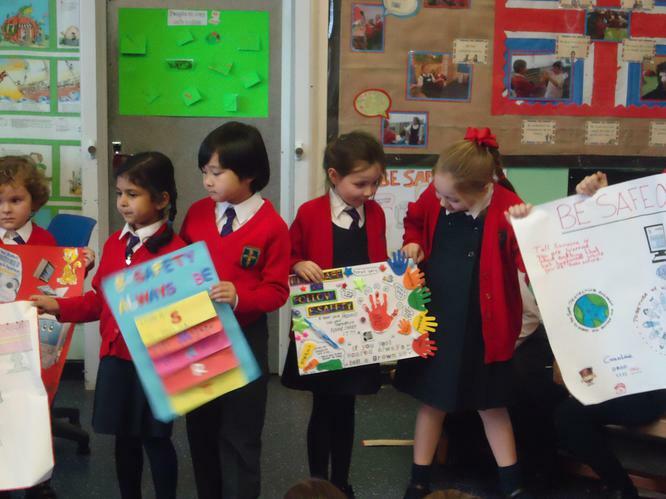 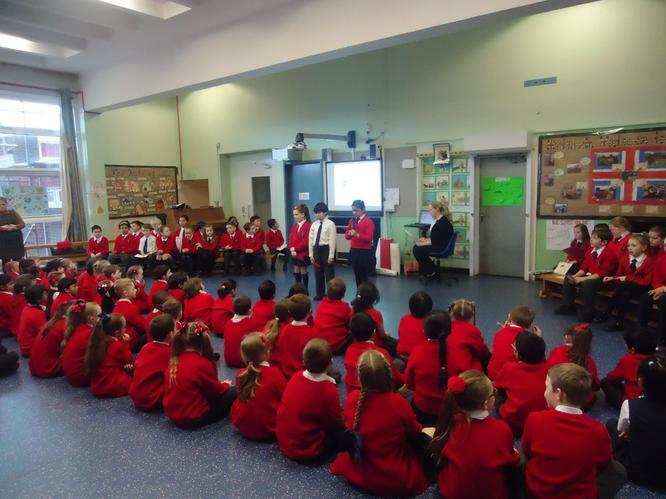 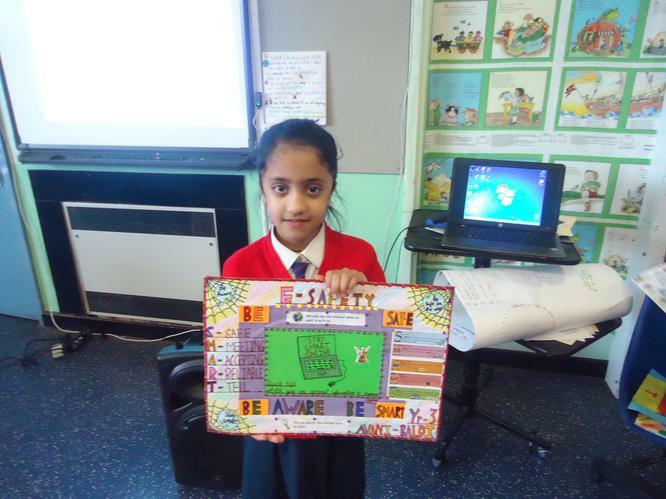 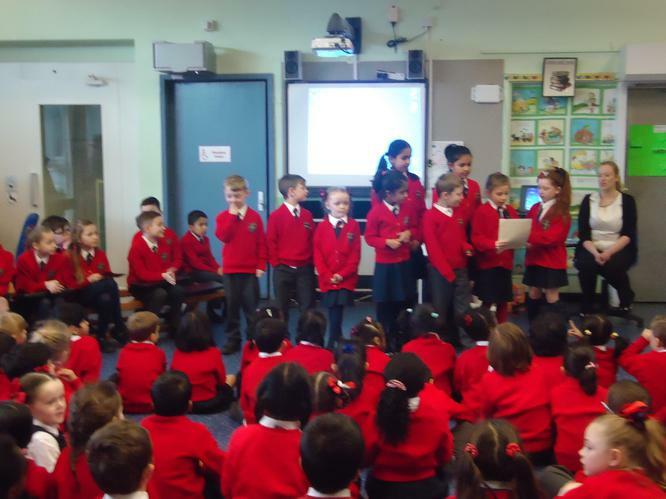 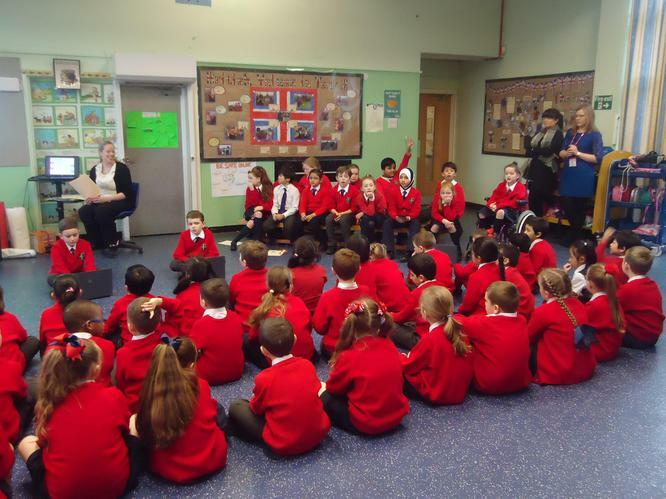 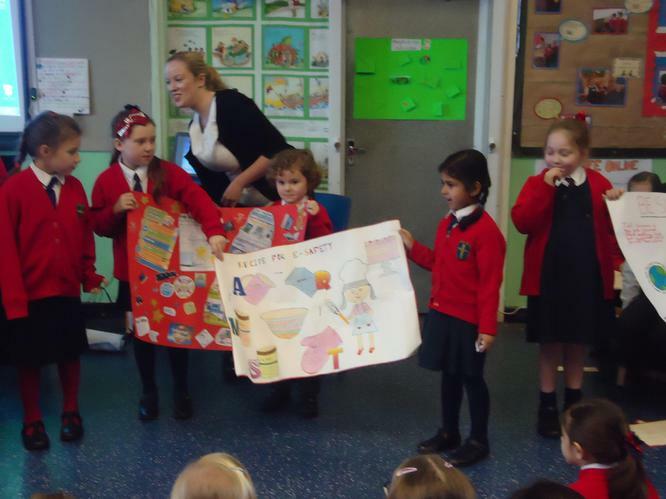 The whole school took part in an E-Safety poster competition. 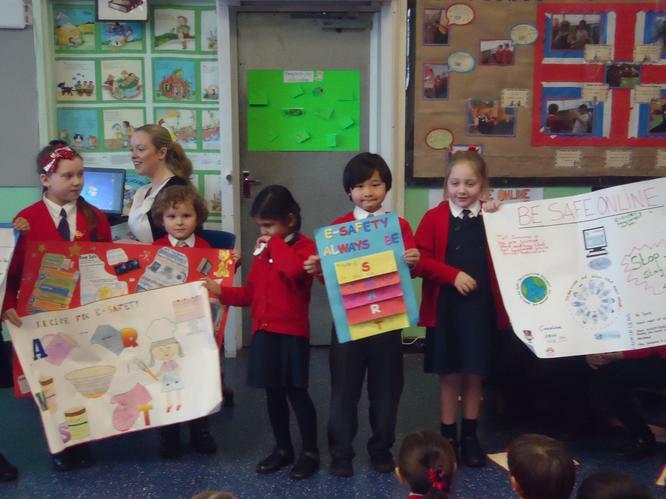 Thank you to everyone that entered and all the parents who helped their children create such fantastic posters! 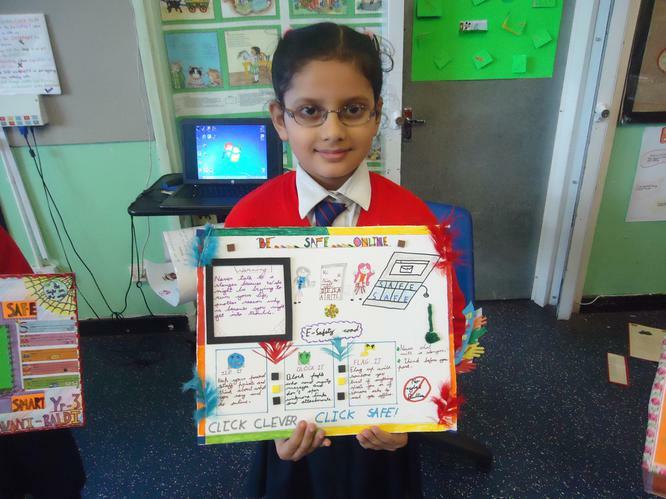 All the posters were amazing and it was very hard to choose a winner. 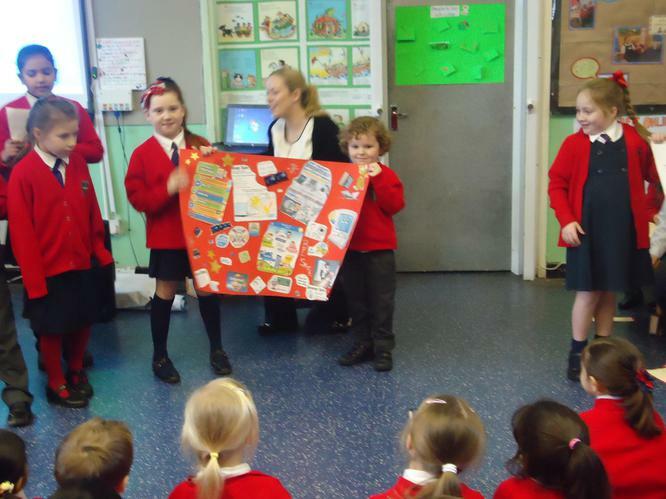 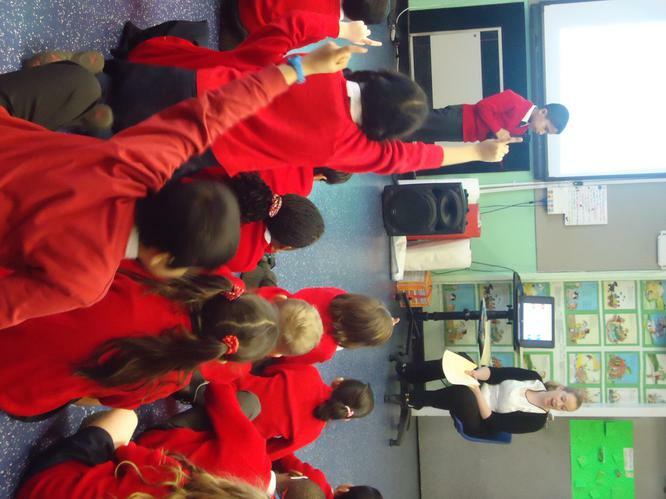 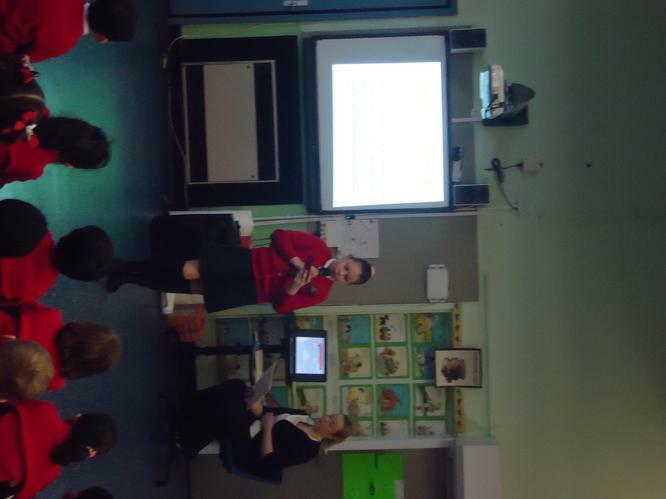 Miss Davey and the E-Safety committee chose the winners who won a fantastic prize trip to ToysRUs to spend their voucher. 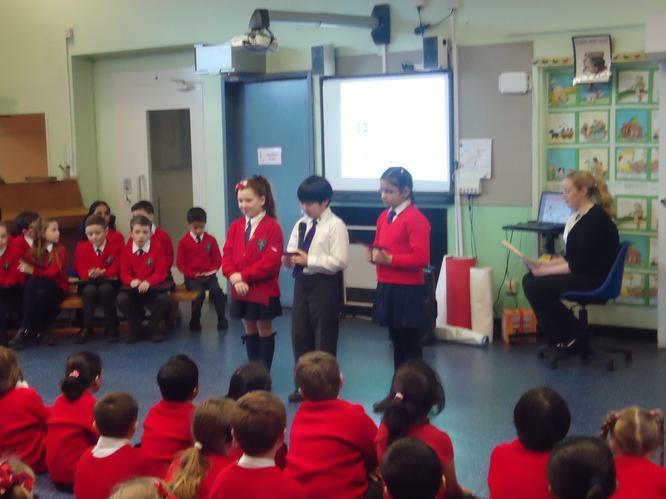 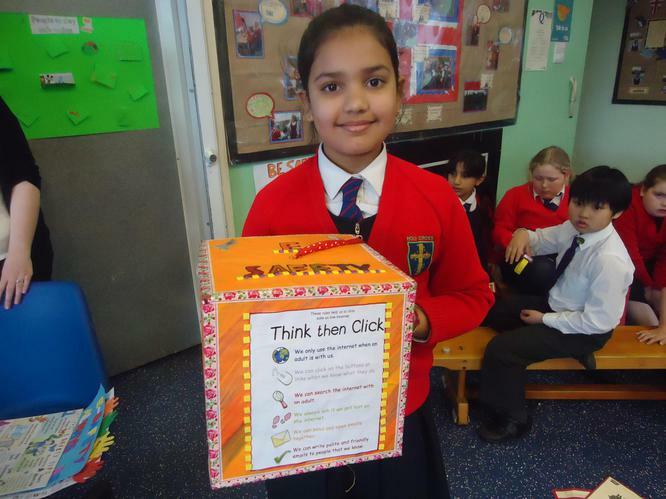 Well done to ours winners; Konnie, Luke, Aashvi, Niti, Aidan, Arabella, Bhavya, Rita.